Vast pools of crude oil had been discovered beneath lands owned by the Osage Nation, and many of these Indians were becoming quite wealthy by leasing their lands to oil barons who flocked to the territory from the east. As members of the tribe grew wealthy beyond their wildest dreams, less scrupulous white men and women also came to the area. When jealousy, envy and cash come together, murder will often ensue. 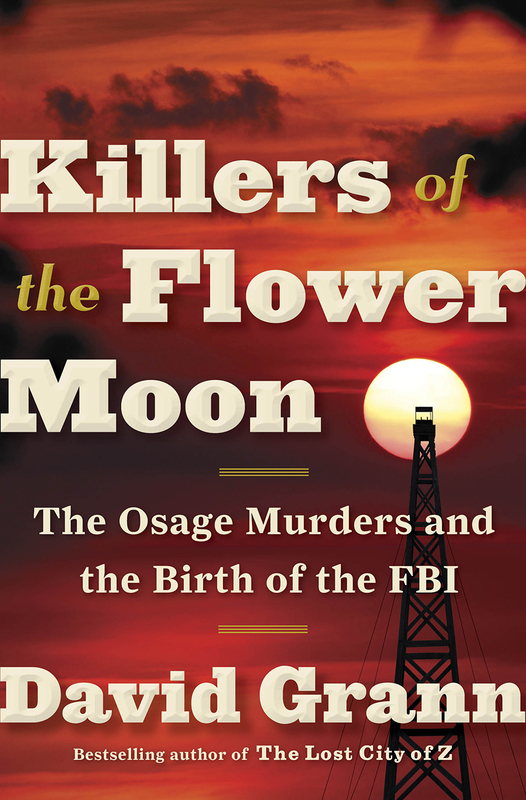 David Grann tells the story of a string of unsolved murders, many due to the fact that corrupt lawmen, lawyers and judges conspired with criminals who would marry Osage men and women, have them murdered by proverbial and mysterious “parties unknown.” As the body count grew the Bureau of Investigation came onto the scene. Hoover struggled a bit until a small group of agents, primarily composed of former Texas Rangers, took over the case and, like a hungry wolf coming upon a steak, hung on mercilessly until they were able to get convictions in some of the cases. Racism and greed both raise their ugly heads as Grann weaves a narrative in the tradition of the best crime fiction. Racism is evident in the way the Indians were treated by law enforcement and their own attorneys. Although the story occurs well past the time of the United States official government policy of â€œthe only good Indian is a dead Indian,â€ the attitude still prevailed amongst most of the general public and throughout government at every level. Criminals will generally turn on each other fairly quickly, and that’s what happened in this case. Still, only a few were ever convicted, some witnesses died at convenient and opportune times for defendants, and some of the killings remain unsolved. 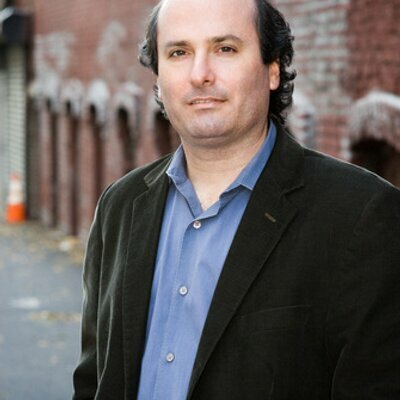 Grann does an excellent job of helping at least a few surviving children and grandchildren of some of the victims gain a sense of closure through his dogged research. I know from personal experience that researching stories such as this one can pour salt into festering old wounds, leading people to point fingers and hurl accusations at the descendants of those who allegedly committed such acts in long ago and far away places. It’s difficult for us to envision that we may have the skeletons of vicious criminals in our family closets. These stories, however, can teach us many lessons about ourselves – what we’ve come from, and where we’re going.